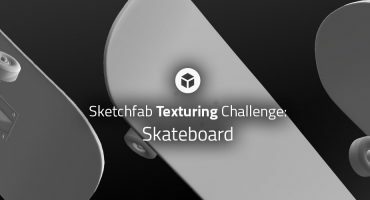 Sketchfab Community Blog - Paint an Easter Egg in 3D and Win a 3D print! Paint an Easter Egg in 3D and Win a 3D print! We’re getting in the mood for Easter here at Sketchfab, and we decided to celebrate this by turning our web-based sculpting tool Sculptfab into a 3D Egg Painter app! What’s more – we’re giving away 15 awesome 3D printed Easter eggs! You don’t need to be an experienced 3D designer to enter this contest – just visit our Egg Painter, paint on the egg with your mouse and save the model to your Sketchfab account. In collaboration with Shapeways, we are giving away 15 beautiful 3D printed eggs to the authors or the 15 best entries. To enter our contest, share your egg on Sketchfab and get as many likes and views as possible by sharing it on twitter and facebook! We will pick one winner a day for 15 days. You can follow the live submission thread here. Then visit our Egg Painter. Use your left mouse button to paint on the egg, and click and hold your right mouse button to look around your egg and reach other parts. When your egg is ready, click the ‘Publish to Sketchfab’ button. Add EasterEgg in the title. You will want to save your design into your own account, so either create an account now or log in with the ‘sign into Sketchfab’ link. After saving, click the ‘Share on Twitter’ link to share your design with your friends and get more views and likes. You can also save your design to your computer if you want to keep your original file. 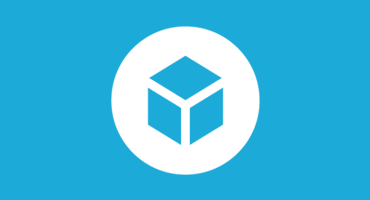 Save your design in your own free Sketchfab account. Add EasterEgg in the title of your model. Tweet a link to your painted egg on Sketchfab. Include ‘@Sketchfab #easteregg’ at the end and you’re set! We pick one winner a day. This contest starts on Friday, April 11th noon EST and ends on Sunday, April 27th noon EST.